After an exciting showing filled with announcements, Randy Pitchford got on stage, packed with developers to announce the next mainline release in the Borderlands franchise. “We’ve been working on this game for five years and the team has put so much of themselves — it’s obscene … Our deepest wish is to do whatever we can to make a worthy successor,” said Pitchford. Filled with the cell shaded mayhem fans of the series love, the new trailer gives fans a taste of what they should expect from this next installment in the borderlands franchise. While it is hard to say how the game will play, or how the game has changed into this installment, it did feature many known faces from the series, along with the proclamation there will be a billion guns to experience. First launched back in 2009, Borderlands has sold over 4.5 million copies over its lifetime with Its sequel, Borderlands 2, selling well over 13 million copies. The series is best known for the humour, gunplay, and the sheer number of guns players can find and experience. Also revealed during the presentation was the Borderlands The Handsome Collection, which includes previous titles Borderlands 2 and 2014’s Borderlands: The Pre-Sequel, coming on April 3 and a remastered 4K version of the original game coming to Xbox One and PlayStation 4, Risk of Rain 2, Bulletstorm for the Nintendo Switch, and new content for Borderlands VR. 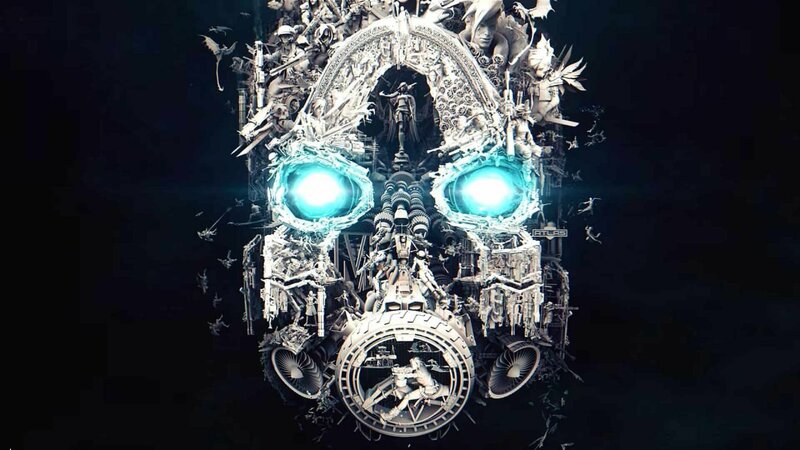 Gearbox did not announce a release date or platforms for Borderlands 3, but publisher 2K promises more details on the game on April 3, 2019.